In a lawsuit that has been brewing for the past decade and a half, Las Vegas Sands and Richard Suen are ready to argue their cases in court once again. The two are scheduled to appear in court next week as Suen continues to fight for a million-dollar payout from the gambling giant. Unlike in previous instances, Sands’ top man, Sheldon Adelson, won’t be present, as he is currently suffering ill health due to treatment for cancer. Suen is a Hong Kong businessman who helped Sands gain entry into Macau. He reportedly massaged relationships, set up meetings and otherwise “greased the wheels” that ultimately led to the company being able to expand its international footprint into the gambling mecca. Subsequent to having offered his assistance, Sands didn’t provide the compensation Suen had expected and the businessman filed suit against the company in a Las Vegas court. The lawsuit claimed breach of contract and asserted that Suen had not been able to collect $5 million, as well as 2% of the profits of the casino operator’s Macau operations. Previously, on two separate occasions, Suen has won in court. In 2008, a Las Vegas court ordered Sands to hand over $43.8 million to the businessman. 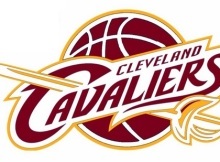 However, that ruling was vacated two years later. In 2013, it was ordered to pay $70 million in a retrial of the case and Sands appealed, taking the case to the Nevada Supreme Court. The Supreme Court issued its ruling in 2016, deciding that a jury trial would need to be held in order to determine the level of compensation, if any, due Suen. That brings us to today, with jury selections currently being held and the trial set to get underway next Monday. Attorneys with Sands have previously tried to argue that Suen’s participation was virtually irrelevant to the success the company has seen in Macau. They asserted that he should only receive compensation of $1 million and that Sands ultimately only gained entry due to a subconcession agreement with Galaxy Entertainment. While two previous courts have disagreed with the attorney’s position, Sands is hoping that the third time’s the charm. 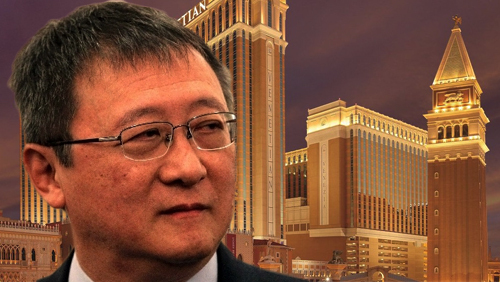 The post Las Vegas Sands, Richard Suen heading back to court appeared first on CalvinAyre.com.